An eye-catching, lightweight supportive cycling sock. 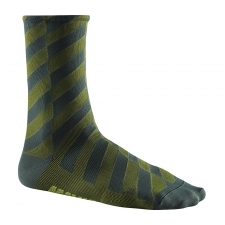 This lightweight, breathable sock delivers all-day comfort and a bold new graphic style for the season. 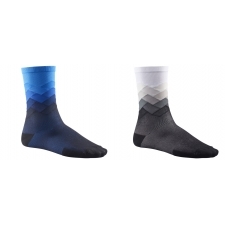 Buy your Mavic Graphic Mosaic Sock Hawaiian from Revel Outdoors.